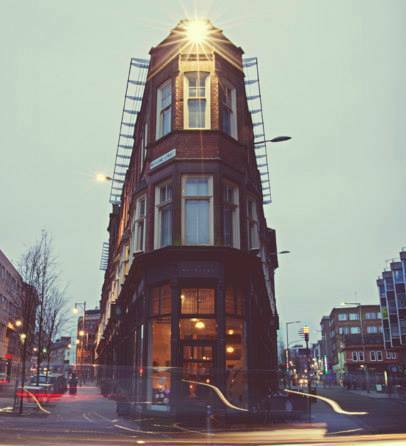 The Exchange is a Bar & cafÃ© in the heart of Leicester's Cultural Quarter opposite the Curve theatre. We are open all hours breakfast (8.30am weekdays), through lunch, to early evening drinks then pre theatre, pre club, party venue (1am on the weekend). We were shortlisted for 'Best Afternoon Tea' Leicester & Leicestershire Tourism Awards 2016.